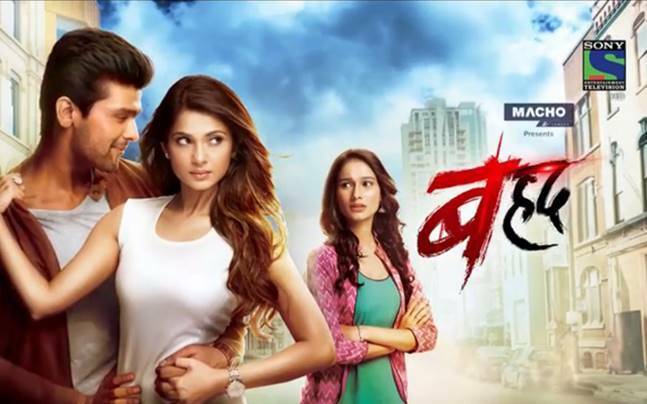 Sony TV created a niche for itself when it launched it's psychological thriller Beyhadh starring Jennifer Winget, Kushal Tandon and Aneri Vajani in the lead roles. Even though the show lagged in the TRP game, it has always won appreciation of the masses. The show has off lately been in the news for first its ending, then its extension and now, for finally locking down the off-air date. Sources inform us that Beyhadh will air its last episode on November 6. Sources close to the channel also confirm the same. Just like how we were left puzzled about the show's end track last time, looks like it will be the same this time as well.